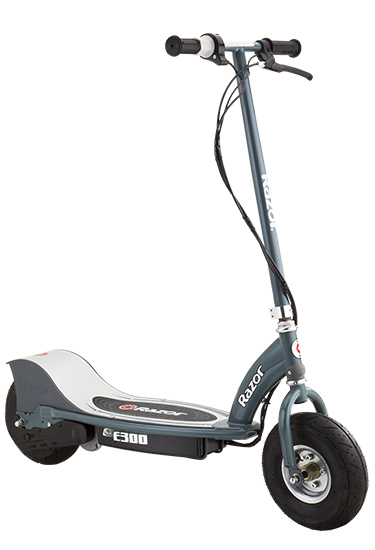 The E200 is a great little scooter for having some light-hearted fun. 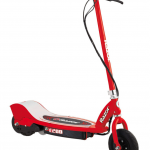 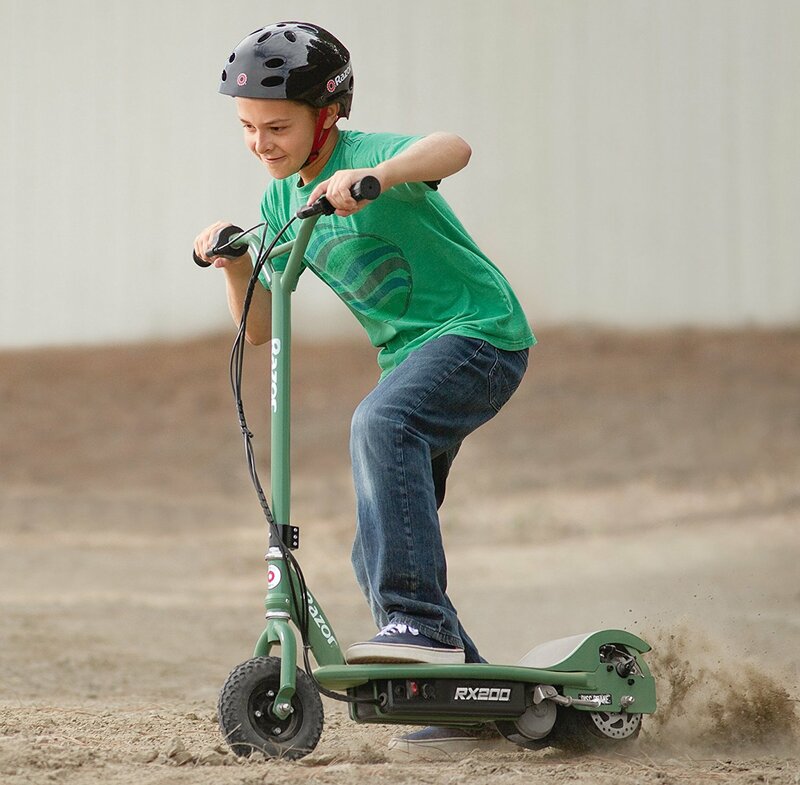 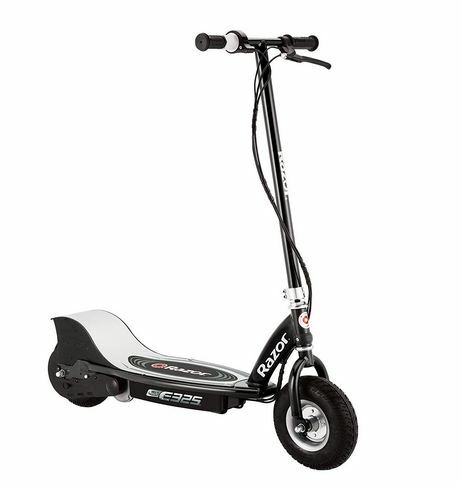 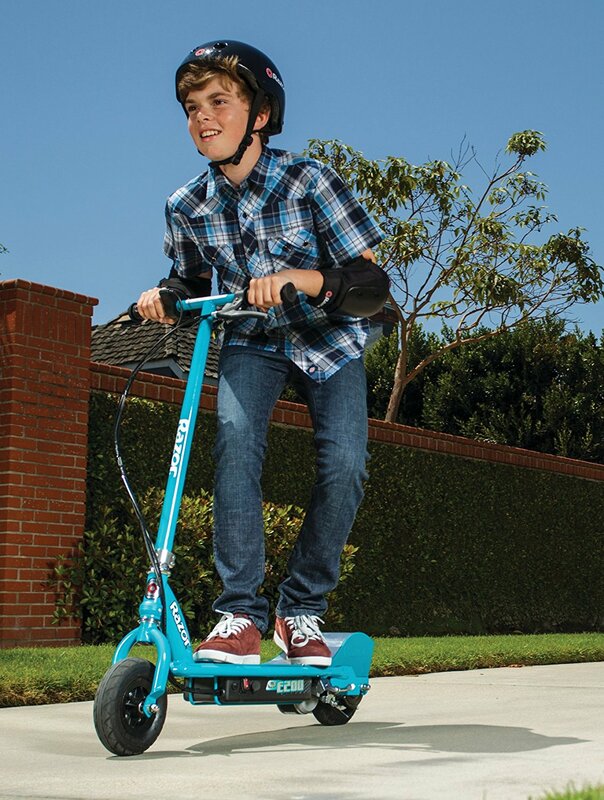 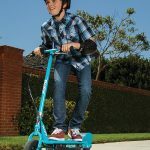 However, if you’re considering this scooter make sure you’ve had a look at the E300 which is a similar price and supports more weight, making it better in many aspects. 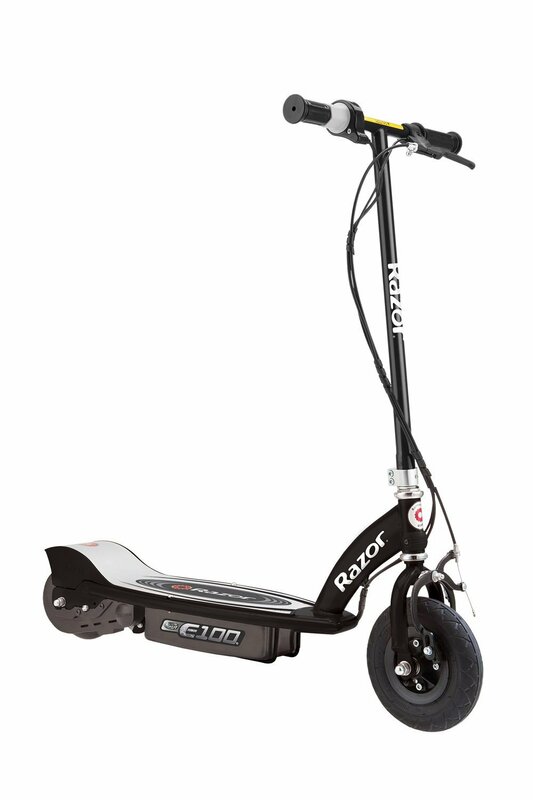 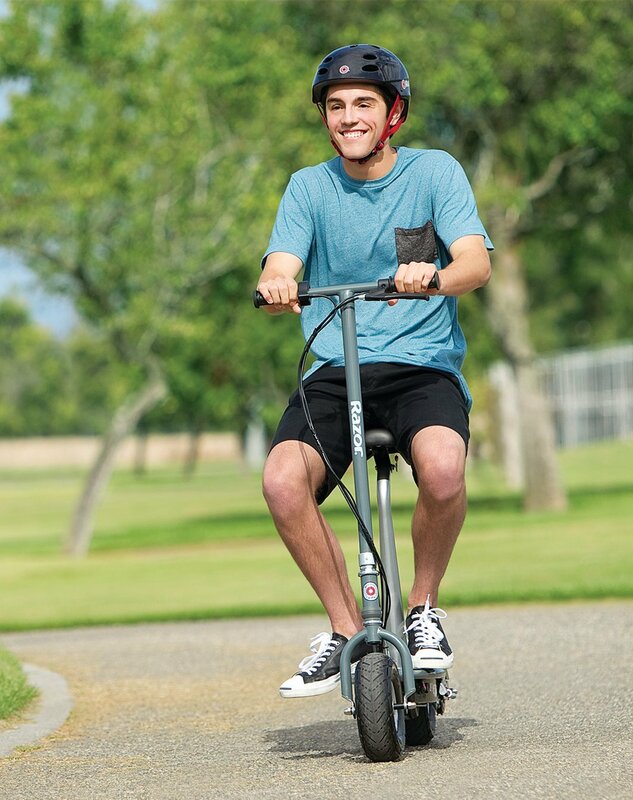 It looks like an affordable scooter with latest features. 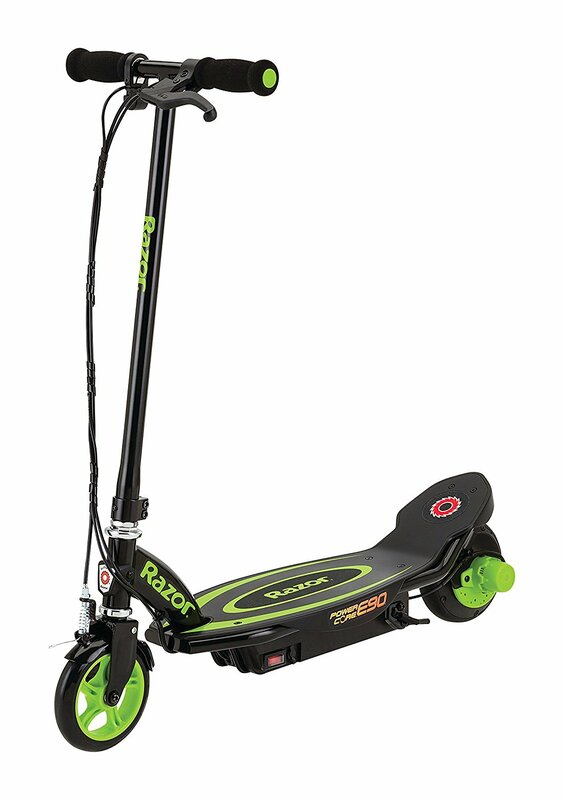 I think my kid would going to like it. 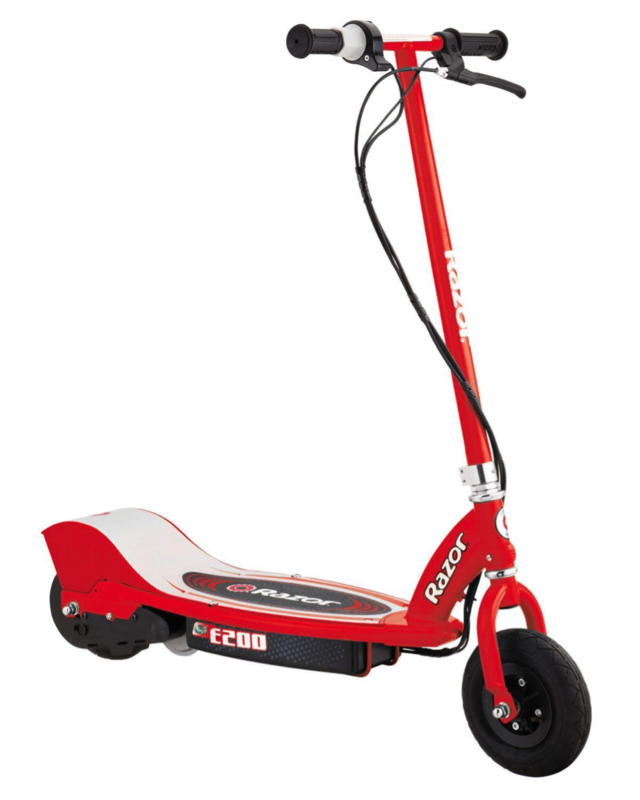 I bought this for my daughter, and she absolutely loves it. 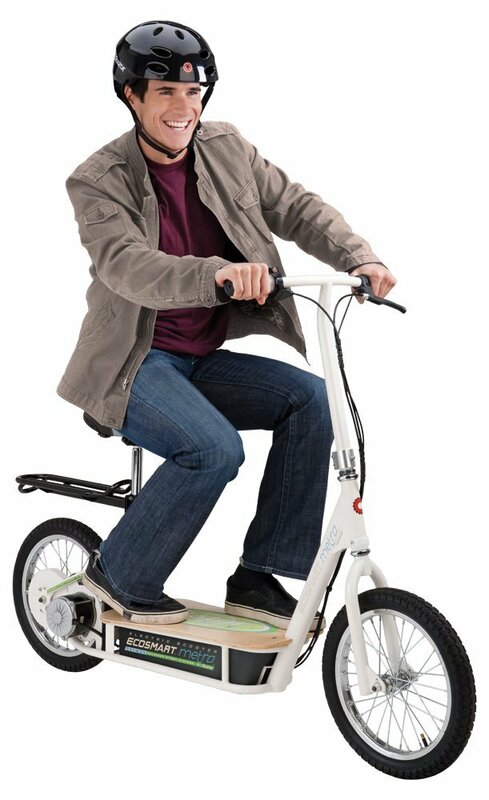 However I do think it’s a bit flimsy for a full grown adult.